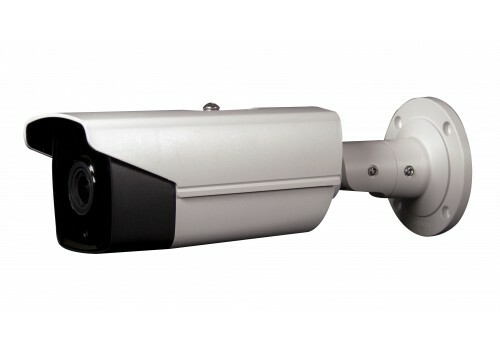 The Bolt 4K Plus Varifocal Bullet Camera is a motorized bullet with ultra clear 12 Megapixel resolution. It also features a set of smart features such as line crossing, face detection, object removal, motion alerts and more. With night vision up to 150 feet and its IP67 rating the Bolt 4K Plus camera is a great pick for outdoor as well as indoor use.